This is a simple guide on how to create and manage users using Roadiz CLI. There are two ways of adding users, via the back-office and in command-line, both will be displayed in each section. 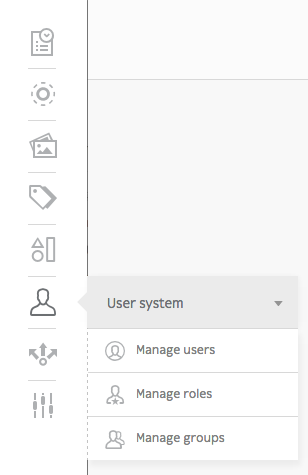 When working with Roadiz in the back-office, you can easily manage users via the User system icon in the toolbar. You can add users simply by clicking Add an user button. The command-line bin/roadiz users:create loginname starts a new interactive user creation session. You will create a new user with login and email, you can also choose if it’s a backend user and if it’s a superadmin. You can remove users by clicking the trashcan icon. The command bin/roadiz users:delete loginname delete the user “loginname”. You can edit a users profile the same way you edit a node-type. 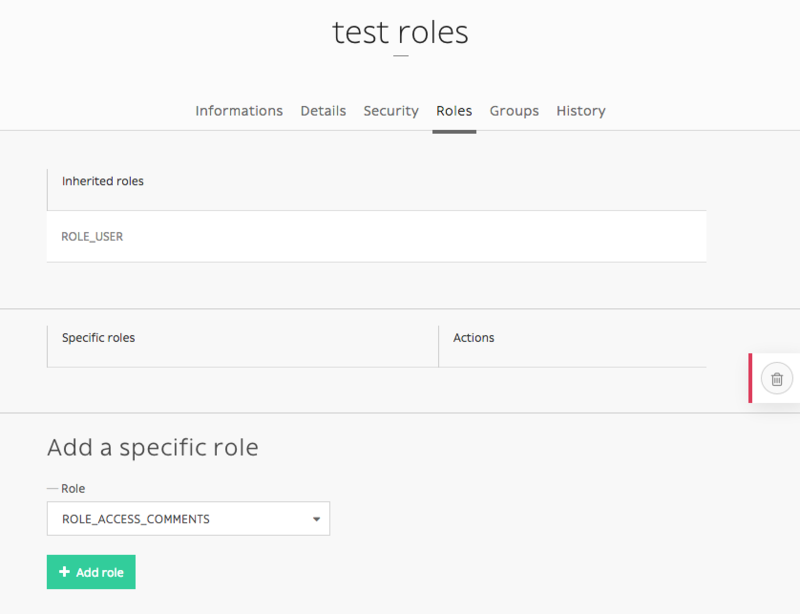 You can add roles in the Roles tab. # You will be prompted to choose the ROLE with auto-complete feature.